E-mail marketing is an art. It has to be practiced with nuance. It helps build relationships. It helps develop business and increase sales. It sets a non-transactional tone to the business. Emails are essentials of communication. Marketing using emails makes a direct impact on customers. Email marketing helps bond with them. It helps you to express your perceptions. It delivers your thought process and business strategies. It binds customers to your business. It buys in the mind sets of business growth. Practicing marketing using emails has its own flair. It has to be dealt with passion. This article provides few key strategies and best practices for email marketing. 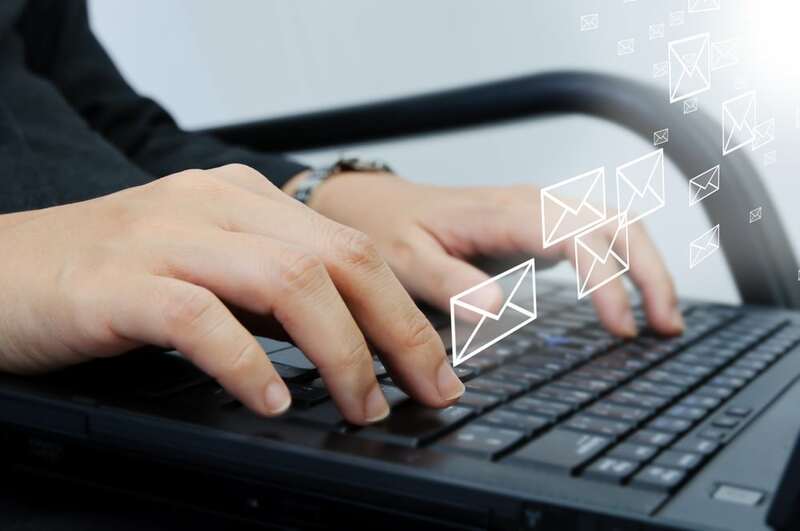 Email marketing is all about engaging customers. A powerful email entertains your customers. It makes your customer look forward to your business. Make your customers feel special by your emails. Generate excitement to drive sales. Involve them with pre-orders and offers. Write emails with expressions. Show your care for customers. Your customers in turn will start caring for your business. Build an involvement through a trust. There are hundreds of emails in your customer’s inbox. Make your email special by deals for their occasions. Mark their birthdays, anniversaries with free trials, discount coupons and special offers. Your emails help you reach out to them. Express them you are part of their life. Use social media to reach out to them. Mark your mails with social network logos. Hashtag your timelines to show others trust in you. Earn a customer through a customer. Social media and reviews help your brand earn trust. Be transparent and involve them in the social reach. Ask for referrals from your customers. Use testimonials to reach out. Show them the value you create. Value your customers. Ask feedback about your products. Ensure them with actions. Use voting buttons to receive responses. More you seek improvement, more the trust you build with your customers. Make them feel valued in your emails. Enable them to see your improvements. Listen to their suggestions. Have forms in your emails. Construct emails with conversations. Initiate two way email conversations. Keep your customers in habit of dialogue. This helps you to push your brand into their minds. Business is not about individuality. It is about peer handling and partnership. Use your partner’s brand to create value. Tie ups and joint ventures are powerful. Reap the benefit of brand from the tie ups. Expand your customer base using your partner’s brand value. Include your partner’s brand in your emails. Be proud in using your partnership to enable business. Accelerate your business by potential partnerships. Have your customers’ say in deciding partnerships. All text is boring. Use HTML styles to provide experience. Have downloads of important announcements. Create a way for your customers to have you in their memory. Provide your emails with style. Include images and emoticons to capture the moments. A picture speaks a thousand words. Use pictures of promotions and events to your customers. Let your email speak for you with links to images. Providing links to corporate events keep your customers engaged. Emails are meant to create memories. Leave the memory behind with the visual experience. Excite them with downloadable images. Engage them with links to create brand curiosity. Memory is short. Let your customers know about the expiry of product warranty, service etc. Remind them the next step. Provide them a way to reach you. Let them know that a trial license is expired. Use emails to mark their calendars. Use emails to define their to-do lists. Do not overwhelm your customers. Make them believe they are the king. Use emails to serve them at their command. Make them stay tuned with your next moves. Create interest in their minds about your brand. Guide them with the action plan. Use emails to provide them a way to reach you. Include signatures, contact numbers in your email. Don’t shy away from including URLs, social logos in emails. Use as much effort to enable your customer to connect with you. Let them know your community drive if they are close to you. Invite them to participate. Have the signs to directions and maps. Show them you are real and dependable. Keep the context in your email communications. Written communication can be misinterpreted. Set a context in your email. 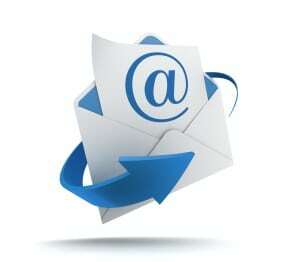 Let your subject line communicate. Use similar subject lines while discussing similar topics. Do not let your customer wonder for the meaning. Use periodic communication methods. Do not change the frequency in your emails for newsletters. Make your customers expect you. If you miss out, ensure apologies are made. Ensure constant communication and clear contexts are always maintained. Above all, be thankful to your customers. Let them know you succeed because of them. Be simple in expressing thanks. Appreciate them for being with you. Laud them for your journey. Be generous in your email. Create happiness in their life. Use your emails to communicate happiness. 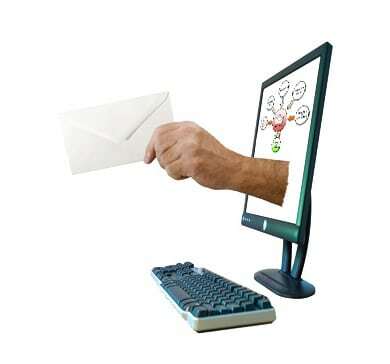 Send them e-cards as part of emails to express your content. Follow all these easy to follow tips and rest assured, you will have customers flowing!